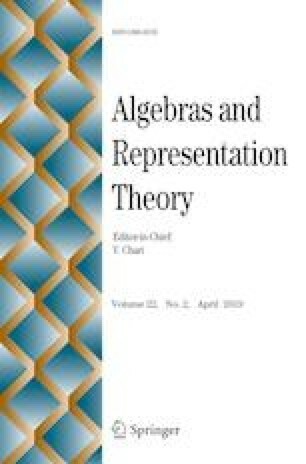 Given a finite dimensional algebra A over an algebraically closed field we study the relationship between the powers of the radical of a morphism in the module category of the algebra A and the induced morphism in the module category of the endomorphism algebra of a tilting A-module. We compare the nilpotency indices of the radical of the mentioned module categories. We find an upper bound for the nilpotency index of the radical of the module category of iterated tilted algebras of Dynkin type. Both authors thankfully acknowledge partial support from CONICET and from Universidad Nacional de Mar del Plata, Argentina. The first author is a researcher from CONICET.